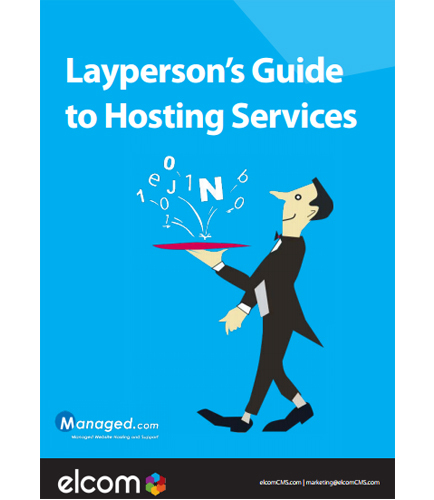 "Layperson's Guide to Hosting Services- Web Hosting"
Utilizing a web hosting service, be it for a website, application, back end, database, or intranet is a major step forward into the digital business world, and thus should not be taken lightly. The best practice to making the transition smoothly is first to identify specifically what your business will need from said web hosting service in both the short and long term in order to find the best fit. In this whitepaper, educate yourself on the various important aspects and latest trends in web hosting as you move along the pipeline of digital technology. In the present scenario, the field of IT monitoring has become very good at collecting status information and performance metrics from various endpoints. However, executive stakeholders are much more interested in the performance of people and processes than of CPU, memory, and throughput. With the new ability to model your applications and business services inside the monitoring tool, this business continuity measure is now a key artifact to contribute to the completeness of an Enterprise Architecture. This whitepaper provides insights on the needs of the market for IT monitoring software that understands the anatomy of the application it seeks to protect. Key takeaways from this whitepaper: The “Fog of War” Between Business and IT Services IT Monitoring Business Services Diagram How has the Market Responded? What is Storage Management ? Storage Management Definition: Storage management usually refers to the management of Computer data storage, which includes memory management.